(We can start a new class from the beginning, but we need at least 4 people to do this. Email Lisa Bower, to set this up)? Clay Figure Sculpting. Students will learn to mold and knead earthenware to create a clay figure. They will learn terms used in working with clay. There will be two weeks to create a sculpture, then a week break while the figures are dried and fired. Then there will be 2 weeks to paint and decorate their figures. Finished products will be finished with an acrylic sealant.? ?Crochet 101. Learn the basics of crocheting starting with creating a granny square. Instructions are given on how to make single crochet stitches and double crochet stitches to create your granny square. All supplies are provided to for the first assignment. From there students can make scarves, hats, more granny square to make a blanket or other unique items. Yarn for their final product will be furnished by the students – this allows them to pick their colors and style of yarn. ?Oil Painting with Lisa Bower. These are customized classes to fit individual needs. In these classes you will learn painting fundamentals, use of brushes to create varying brush strokes, blending and mixing colors, composition, indirect vs direct painting and more. Classes will run in 4 week increments and can be setup directly with the instructor to determine dates and times. In the 1800’s every large ranch held a rodeo or a cutting and invited the entire community out to be involved. This was the “Art of Building a Community”. They revealed crafts, sold wares, exchanged recipes, but most of all, they shared laughter and ideas. They worked side by side to teach and guide their children and developed a strong community. 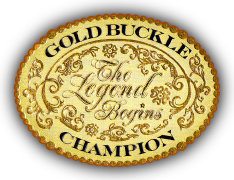 Gold Buckle Champion continues the tradition of our Western Heritage by teaching and guiding our children. 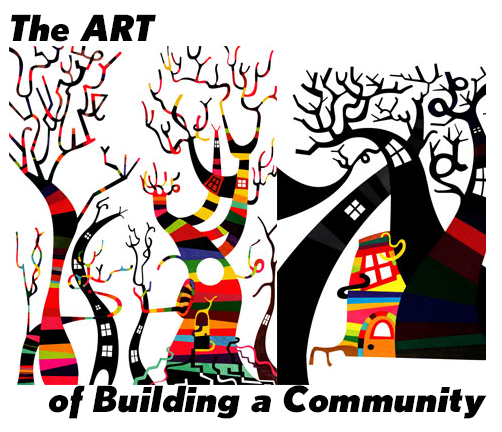 Our focus is on developing the creativity in our children through our art program, Art of Building a Community. Studies show that there is a correlation between art and other academic achievements. A report by Americans for the Arts states that young people who participate regularly in the arts (three hours a day on three days each week through one full year) are four times more likely to be recognized for academic achievement, to participate in a math and science fair, or to win an award for writing an essay or poem than children who do not participate. According to a Mississippi State University study, effective classroom arts integration can reduce or eliminate educational achievement gaps for economically disadvantaged students. Gold Buckle’s goal is to teach the fundamentals and basics of art to parents and grandparents, to allow them to be comfortable with art. From this we can develop a volunteer base that can go into the schools to teach the basic fundamentals of art on a regular basis. Our amazing artists will also be teaching art classes for those who are not interested in volunteering, but would just like to develop additional skills and learn the concepts of art. Art is not just good for the soul, but for your health as well. Previous Post Stampede Community Festival Horse Project Next Post Thank you Lisa for being a great teacher!